Recently, the general body meeting of Film Employees Federation of Kerala (FEFKA) was held at Eranakulam Town Hall. The new office bearers of the union was elected in the meeting. Renji Panicker was elected as the president and GS Vijayan was chosen as the general secretary. 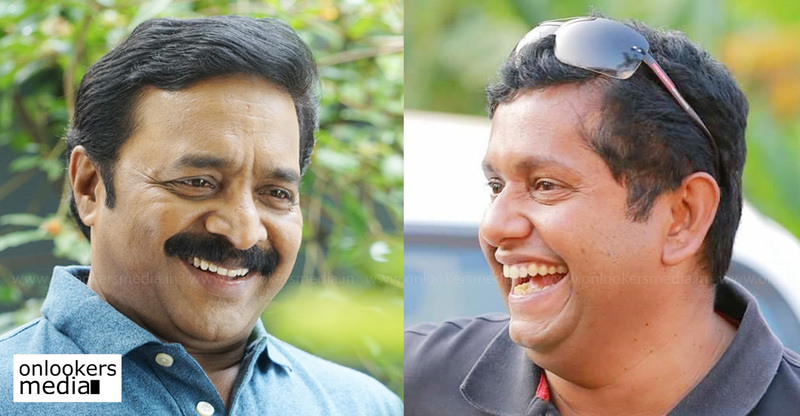 Jeethu Joseph and OS Gireesh have been elected for the vice president post. Sohan Seenulal and Baijuraj Chekavar will be the joint secretary. Salam Bappu is the treasurer. The executive committee members include B Unnikrishnan, Sibi Malayil, Shafi, Ranjith Sankar, Arun Gopy, Siddharth Siva and G Marthandan. During the general body, it was also announced that the FEFKA union will be producing a movie. 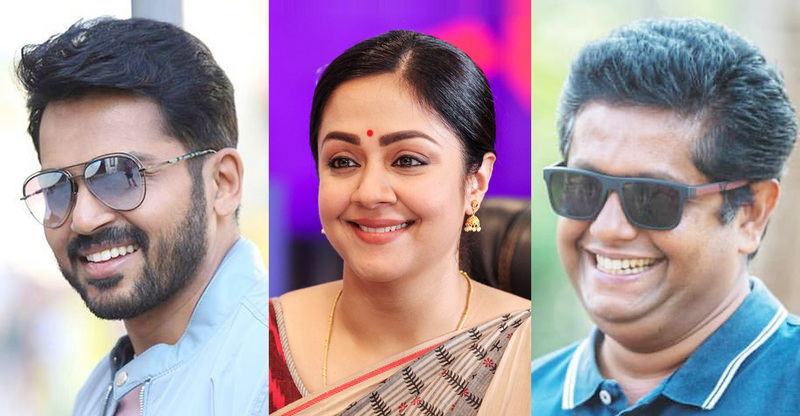 Jeethu Joseph will be directing the movie and it will be scripted by Renji Panicker. As per trustworthy reports, the movie will have a superstar in the lead. 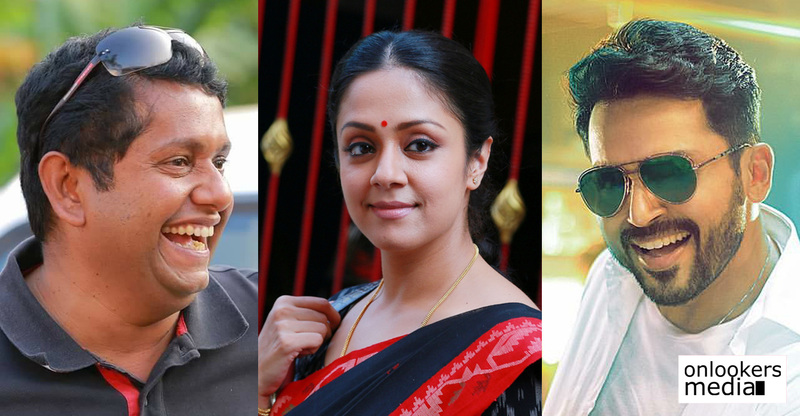 There is buzz going around that either Mohanlal or Mammootty will be part of the movie. An official confirmation in this regard is still awaited. Meanwhile, Jeethu Joseph is busy working on the post-production of ‘Mr & Mrs Rowdy’ starring Kalidas Jayaram and Aparna Balamurali. The movie is scheduled to hit screens next month. Jeethu also has his debut Hindi film getting ready for release. The movie reportedly titled as ‘The Body’ has Emraan Hashmi, Rishi Kapoor and Vedhika in the lead roles.